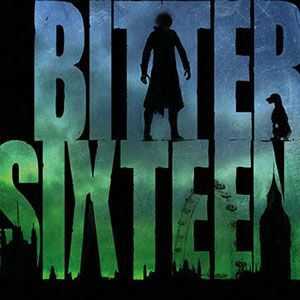 A boy and his dog go on an extraordinary and enlightening adventure into the past and discover a cleaner and less polluted world, where they meet some extremely intelligent girls with clever and inspiring ideas. Getting home presents a practical problem, but with the help of the creative Goddess Freya, and his own ingenuity, the boy manages the seemingly impossible. 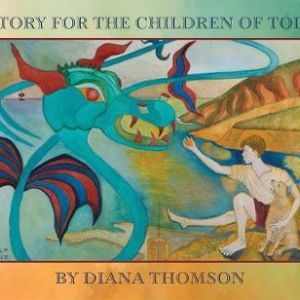 A Story for the Children of Today will engage, educate and excite readers both young and old. 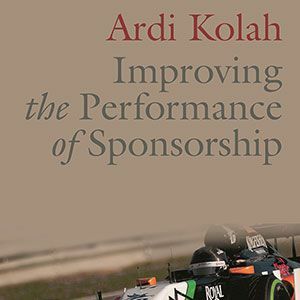 Whether you are working in a turbulent field of work, navigating a complex job market or simply trying to achieve your career ambitions in a world that won't stop changing, then this could be the perfect book for you. Packed with stories, resources and personal coaching to support you, this book has grown from the authors own experience of working under extreme circumstances in post-earthquake Christchurch, New Zealand. Far Point is the first book in a trilogy featuring Dan Foster, a swashbuckling forensic engineer. Here, he reluctantly agrees to investigates a massive explosion at a power station in China. It seems that only he knows necessary to determine the cause of the explosion and to spot the wider risks of a looming world-scale disaster. 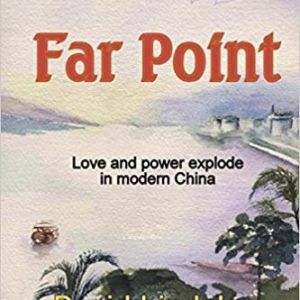 The author creates a realistic and compelling story, combining his experience of the Far East with his knowledge of major engineering projects. Far Point is currently being turned into an audiobook for publication on Amazon's Audible platform. The intention is to attract a new audience of bikers, joggers, ramblers and commuters. 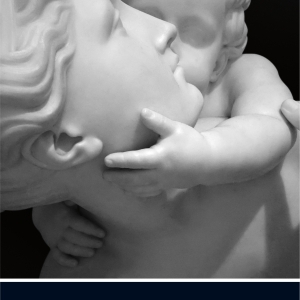 This book consists of two parallel stories of a child and an adult. The first one is about a boy who exhausted by study finds a hope by meeting himself in the future. 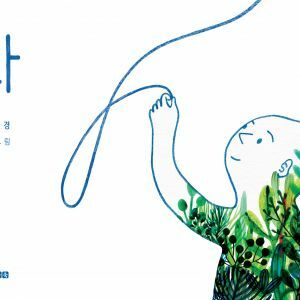 The child and the man in the future lead to a string. The child follows the man into the forest, under the sea, and in the space. I focused on the fact that adults wear social masks and hide their real face and emotion. It made me start thinking we are losing our real-self and childlike innocence. Course: Forensic Science and Investigative Analysis BSc, 2012. This collection of poems I've chosen to share, are pieces of my emotional journey; they show how I've grown as a poet from the tender age of 11 to a young adult. Your child starts playing an instrument. Then they grow frustrated, impatient and bored. Then they quit and years later wish they didn't. Why does this happen to so many people? Bad teaching? Boring music? Is playing the clarinet not cool enough? How can you stop this from happening? What can you do to help? 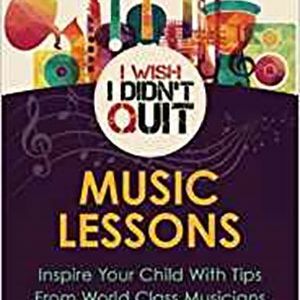 I Wish I Didn't Quit: Music Lessons gives you the tools and ideas to help your child succeed along their musical journey. By understanding your role in their journey, your child's musical environment and what really made Mozart a genius, you can help your child to love their instrument and never regret giving up. Jessie Cave is a successful actress, comedian, writer and artist. But just like all other young women in the twenty-first-century, she suffers from self-doubt, jealousy, a fear of failure and constant worry. In 2010 Jessie decided to take up a self-tasked mission - to draw a doodle a day for Twitter. No matter what the subject, and no matter how personal, she would post a new drawing each day without fail, with it soon becoming a cathartic compulsion. 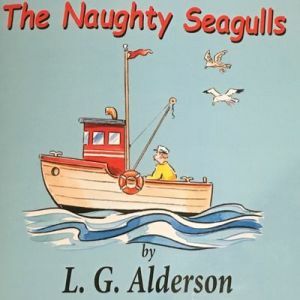 A children's picture book for ages 3-5 years about two magical seagulls which have until sunset to get up to mischief around the bay. Meet a cast of colourful characters and discover a tale of friendship. 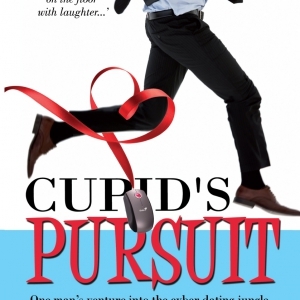 A successful career, marriage to a high flying and attractive partner, the narrator's life seems to be going well until he becomes professionally dependent on a successful entrepreneur he knew at school, who secretly bears a deep grudge. 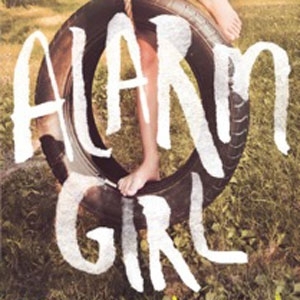 A fast paced story of revenge, abusive relationships (both personal and organisational) imposter syndrome and sibling rivalry, told with wry humour. All author's proceeds from this novel are donated to African Revival, a charity transforming schools and providing equal access to quality education. Chapter 9: Ageing, Sexual Orientation and Mental Health: Lesbian, Gay, Bisexual, Transgendered and Intersex Older People. 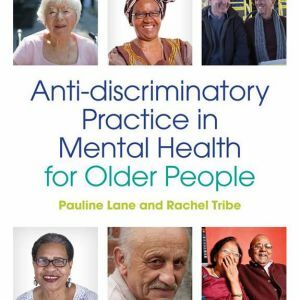 Short description: The chapters explore the issues involved in working with individuals such as LGBT, learning disabilities, black and minority ethnic communities, homeless people and people with dementia. The chapters cover important theory and research into discrimination, ageing and identity. Contributions from experts in the fields of mental health and working with minority groups provide practical insights into developing anti-discriminatory practice. 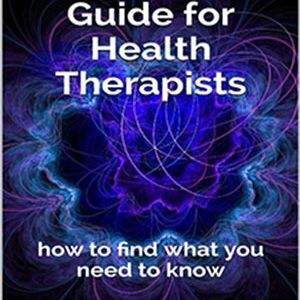 Information for prospective health therapists and practitioners of complementary and alternative medicine, including practical suggestions and more than 150 links to online information that will help you to start-up and manage your own health practice. 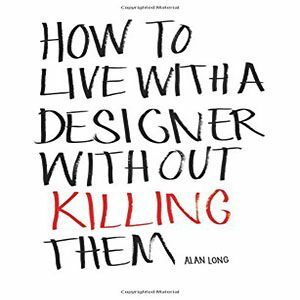 If you are thinking of living with, working with, or being in close proximity to a designer for a prolonged period of time then this explanation of some of their habits will make you understand a little more about what they're like and why they're so crazy. They may seem like normal people - just with more facial hair and an underlying coolness. But on the inside they are more like a child crazed on sugar, flitting from one thing to another and always up to something. 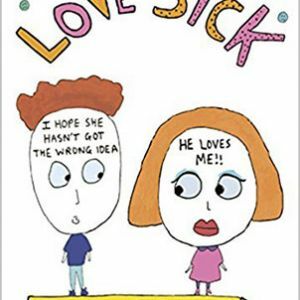 For both of you to stand even a remote chance of surviving in a con ned space together, whether a lift, office or worse, actually sharing a home, you must read this book before it's too late. Remember: they are not like ordinary people. Description: An unnamed defendant stands accused of murder. Just before the Closing Speeches, the young man sacks his lawyer, and decides to give his own defence speech. He tells us that his barrister told him to leave some things out. Sometimes, the truth can be too difficult to explain, or believe. But he thinks that if he's going to go down for life, he might as well go down telling the truth. There are eight pieces of evidence against him. As he talks us through them one by one, his life is in our hands. We, the reader - member of the jury - must keep an open mind till we hear the end of his story. His defence raises many questions... but at the end of the speeches, only one matters: Did he do it? 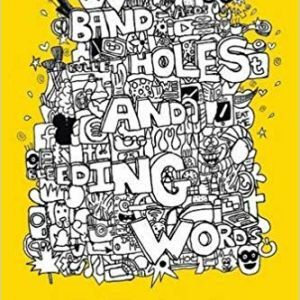 This book provides educators with new ways to engage with arts, focusing specifically on art, music, dance, drama and film studies. 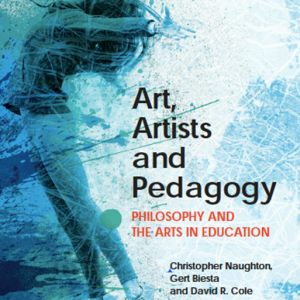 At a time when many teachers are looking for a means to re-assert the role of the arts in education this text provides many answers with reference to case studies and in-depth arguments from some of the world's leading academics in the arts, philosophy and education. Let's talk about the Church! 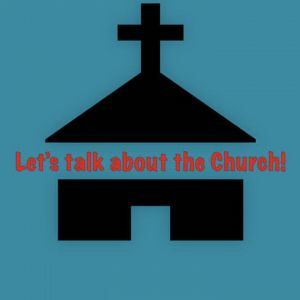 Short description: Let's talk about the Church! 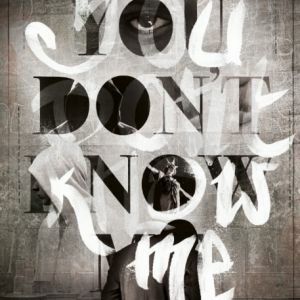 explores the realities of the church and Nicole's personal encounters with manipulation, betrayal, hypocrisy, jealousy, deception, being thrown out of church and how these issues in the church impacted on her Christian walk because she did not have a personal relationship with Jesus Christ. 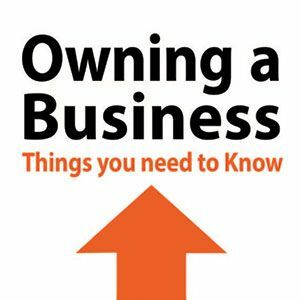 Information for prospective entrepreneurs, including practical suggestions and more than 70 links to online information that will help you to start-up and manage your own business. Also a special 20 per cent discount for all Kingston University students by adding the code FLR40 when purchasing the book at checkout on the Routledge website. This award-winning book features the adventures of a 16-year-old superhero with powers of powers of flight and telekinesis – plus his remarkable sidekick Daryl the talking beagle. 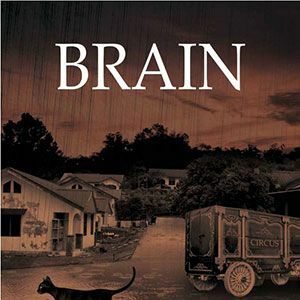 Brain is an extraordinary kitten. Born in the slums of an Indian village, he is forced to discover just how special he is when he and his family are kidnapped and taken to a circus. There he meets and befriends an assortment of amazing animals. However, his relationship with his family is soon tested, and Brain begins a quest to set things right. Will he be able to save his family and friends? In November 1943 the authorities announced that an area of more than 30,000 acres in South Devon was to be evacuated to allow realistic battle training, displacing more than 3,000 residents just five days before Christmas. 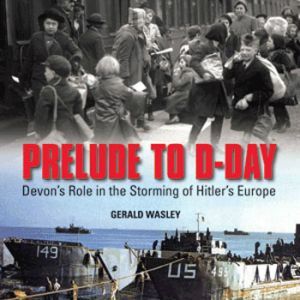 In Prelude to D-Day the author portrays life in Devon before the war and what took place up to the arrival of the US Forces that led to the evacuation of the South Hams. 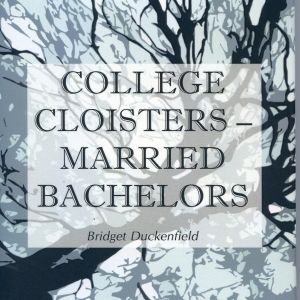 This traces the origins of Oxford and Cambridge University colleges as places of learning, founded from the 13th century for unmarried men who were required to take vows of poverty, chastity, and obedience, the majority of whom trained for the priesthood. Matthew Malarkey is a man on a mission. To find a soul mate. Following the breakup of his marriage he has searched in vain for a new relationship. Encouraged by his good friend Cecil Delaney, he has lived a hectic social life, trawling bars and clubs, but with no success in finding that meaningful connection. Matthew Malarkey has hit the big four-O. To celebrate, he plans nothing more than a quiet dinner for two with the lady in his life. But his friend Cecil Delaney has other ideas. 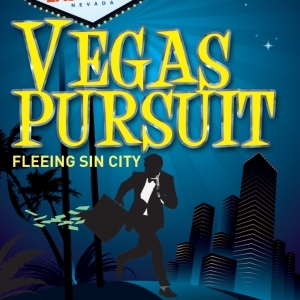 In Cecil's eyes big birthdays mean big parties and there's no better place to party than Las Vegas, Nevada. 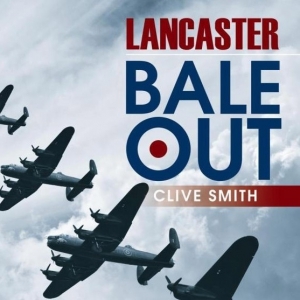 This is the true story of Fred Smooker of Bomber Command, the only surviving member of a Lancaster Bomber shot down in Cambrai, France during the night of 8th July 1943 until liberated from a POW camp in May 1945. Clive's second cousin was among the crew – all reported missing presumed dead – and this book is a memorial to him. When 11-year-old Indigo and her older brother Robin arrive in South Africa to stay with their father, they find a luxury lifestyle that is a world away from their modest existence back in England. But Indigo is uneasy in the foreign landscape and confused by the family's silence surrounding her mother's recent death. 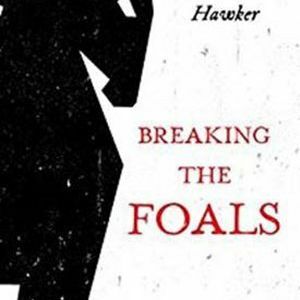 Breaking the Foals, set in Wilusa - the historical Troy of myth - follows the story of Hektor, son of the town's despotic ruler, as he decides whether to defend its oppressed people or remain loyal to his irrational, dangerous father. And he must do this while trying to rebuild a fractured relationship with his own young son. This is a tale of family drama and political uprising, with a fresh take on some of the key events in Homeric mythology. 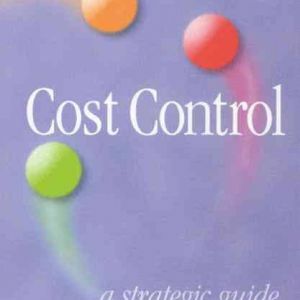 The current challenging economic climate has triggered the re-emergence of cost control on the corporate agenda. This edition, authored by Kingston University doctorat honoris causa graduate in Business Administration, maintains that all too often, costs are cut in a way that is actually detrimental to the company in the short and long-term. Cora has everything a woman is supposed to want – a career, a caring husband, children, and a stylish home. Desperate for release and burdened with guilt she falls into a pattern of ever increasing violence and sexual degradation till a one night stand tips her over the edge. 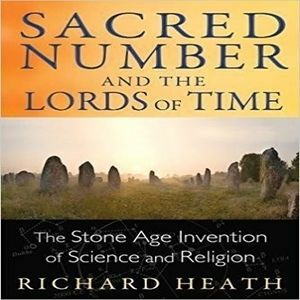 Richard Heath identifies four megalithic ages during which our Stone Age ancestors created an exact science of measures. The first age used only counted lengths and simple geometries; the second successfully measured the Earth using metrological ratios; the third saw a perfecting of monumental architecture; and in the fourth, the pyramids spread to Mexico and the Far East. 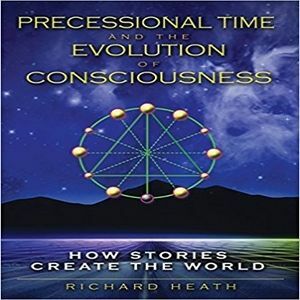 Exploring how ancient myths are shaped by sacred proportion, this book shows how stories enable us to identify the spiritual aspects within our material world and to participate in the evolution of human consciousness. 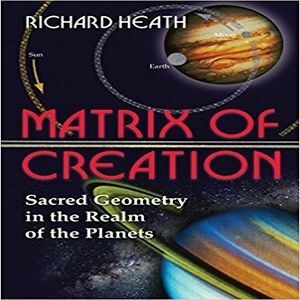 Exploring the simple mathematical relationships that underlie the cycles of the solar system and the music of Earth, Richard Heath reveals how Neolithic astronomers discovered these ratios using megalithic monuments like Stonehenge and the Carnac stones. 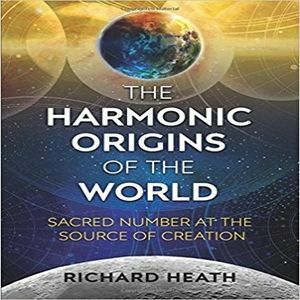 He shows how this harmonic knowledge inspired the earliest religious systems and spread around the world. 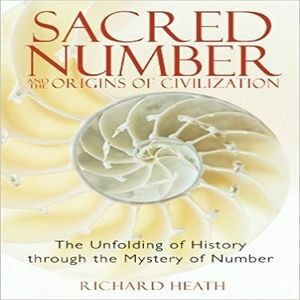 Sacred numbers and ratios can be found throughout history, influencing everything from art and architecture to the development of religion and secret societies. From Solomon's Key to the Templar design for Washington, D.C., as New Jerusalem, Richard Heath reveals the origins, influences, and deeper meaning of these synchronous numerical occurrences. Sacred numbers arose from ancient man's observation of the heavens, and represent the secrets of cosmic proportion and alignment. The ancients understood that the ripeness of the natural world is the perfection of ratio and that the planetary system--and time itself--is a creation of number. We have forgotten what our ancestors once knew: that numbers and their properties create the forms of the world. A young Oxford graduate with a gift for languages joins MI5 and is seconded to 'a higher authority', an organisation funded through government sources from around the world which nobody wants to admit to. 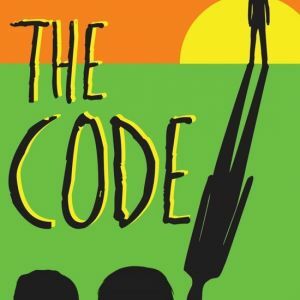 Code-named Jonathan, he is trained at an old British Army camp in Kenya where he meets and falls in love with Zan, a fellow operative. Rebellious twins James and Louise meet a man while out for a night of fun who invites them to join a dangerous and exciting club. Entrance to Nick's club requires they commit a crime tailored just for them. 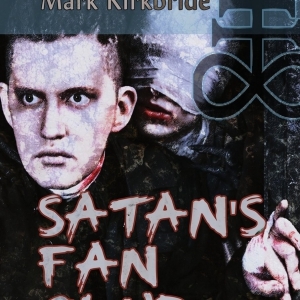 The twins find themselves trapped in a shadowy world they only half-believe is real and contemplating horrible acts that no sane person would consider. 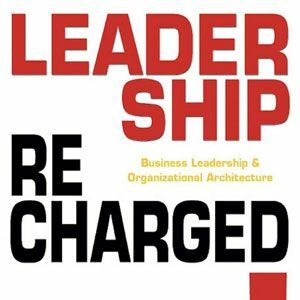 Described as an essential guide for business leaders, this is a rich source of ideas for anybody in the business of leadership: department, division or enterprise executives, sales people, team leaders, project managers.